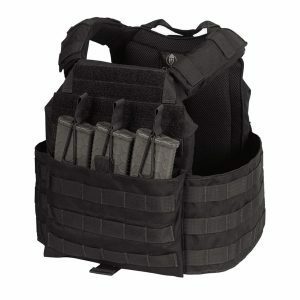 The BANSHEE 2.0 ELITE Plate Carrier Gen2 (AKA Banshee 2.0). 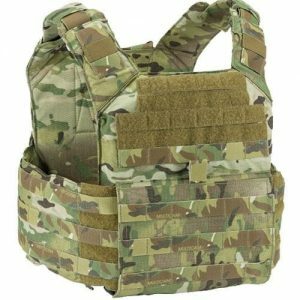 This new unique advanced plate carrier was created from feedback and input from customers, military and law enforcement on what they wanted to see in a plate carrier. Unparalleled comfort, mobility and design. The shoulders on the Banshee Elite are fully adjustable and padded, slightly wider than the original banshee the shoulders lay flatter on your body and have a hidden quick release buckle. The shoulders front and back have Hypalon material with 4 slits that is pliable allowing for easy access to the buckles. The bottoms of the Hypalon shoulders are not sewn down allowing for easier routing of comm wires or hydration lines. New Update – The shoulders include a set of our Banshee Ultimate shoulder pads with all Elite carriers. Update – The front of the BANSHEE ELITE is feature packed. On the top of the front of the carrier is an Integrated Admin Pouch now with a zippered gusseted pocket to secure items. This admin area allows for storage of small items, tools, batteries, chem lights etc. On the front of the carrier on each side are 2 vertical nylon strips to accommodate QASM buckles to accommodate chest rigs. 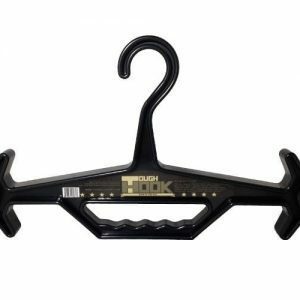 The front flat closure stops at the bottom and does not run under allowing for fast easy donning and doffing. The Banshee Elite plate carrier comes standard with the Banshee Elite Cummerbund that is removable and fully adjustable. 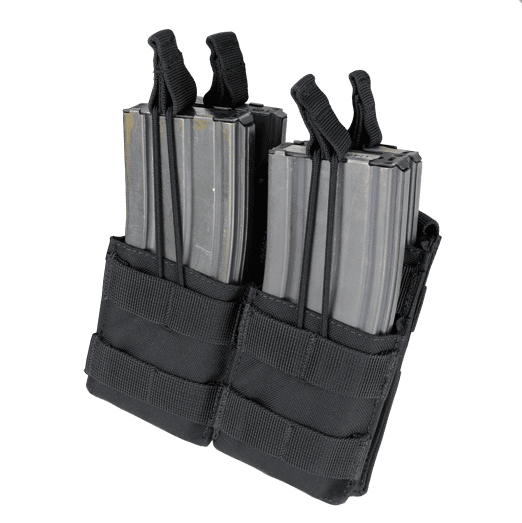 The cummerbund has 6 interior pockets (3 each side) that will accommodate .223 5.56 AR style magazines. The pockets have adjustable bungee pull tabs. 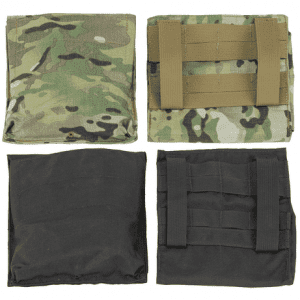 Exterior and interior of cummerbund have 3 rows of PALS webbing to accept side plates or other pouches. The pockets can also fit a Motorola type XTS type radio. Update – The cummerbund was lengthened slightly to give you better adjustability especially when used with magazines in the cummerbund. Staying with successful concept of the original Banshee this carrier is one size fits most. Also standard is a secondary nylon strap system with quick release buckles (also removable) if the cummerbund is not needed. The front pocket of the carrier has a hook and loop kangaroo pocket to allow for accessories and magazines. 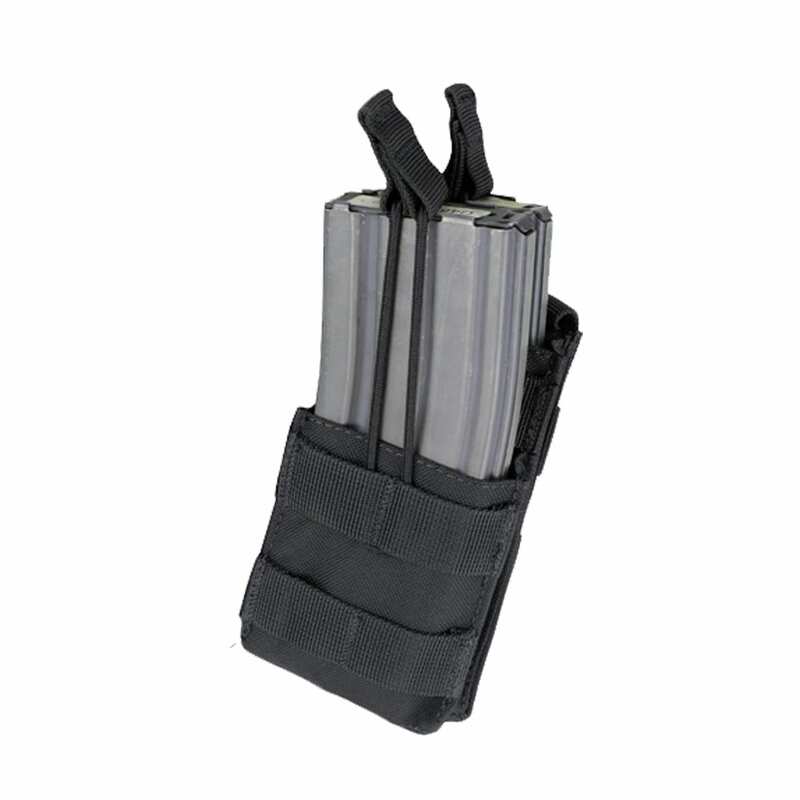 Accommodates Banshee 2-mag pouch. Update – The back of the carrier in a separate pocket from the plate pocket opens and can accept a 2 liter hydration bladder. Integrated option to add hydration. USA Made-Full Berry Compliant – Backed by our Lifetime Warranty. 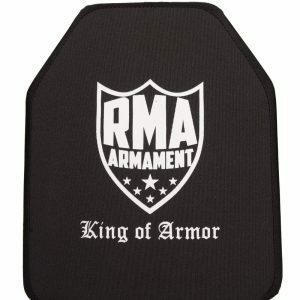 Advanced plate carrier that is feature packed. Extreme versatility with several PALS web attachment points covering the front, back and shoulders of the vest. Fully adjustable and padded front and back shoulder areas. Padded with 3D mesh. 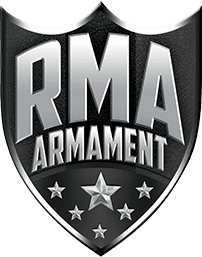 Need Level IIIA soft armor – The Banshee Elite fits the Banshee Soft Armor package. Pouches, magazine and other gear shown on the BANSHEE ELITE for demo only and not included with carrier. Mobility is key, this keeps everything in place while I move and groove. Relatively comfortable for a plate carrier. Lots of useful features, with room to add accessories as desired.